If you’ve already put together your dream steam room or need to replace your old steam room generators we have the perfect products for you. 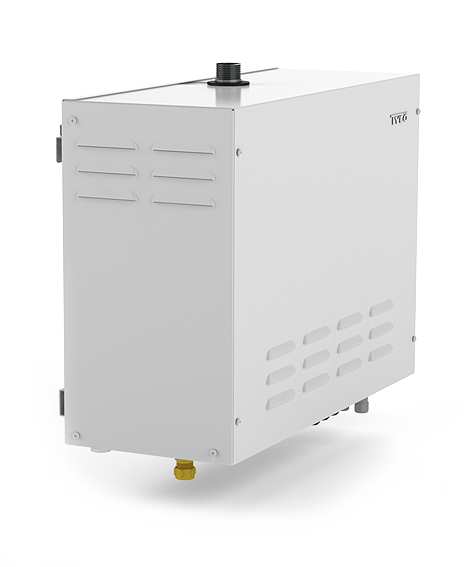 We supply and install the full range of TyloHelo steam generators and accompanying peripherals. 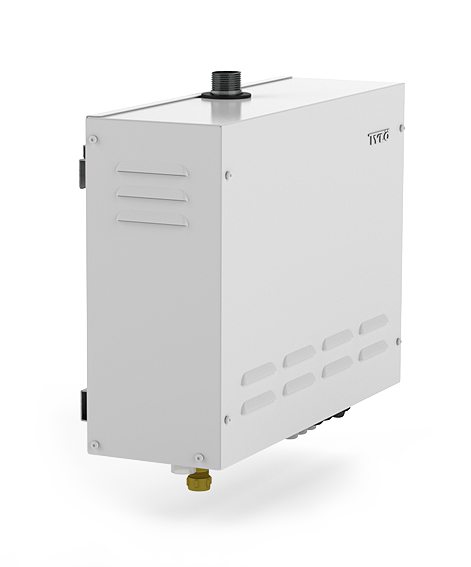 All the best Tylo steam generators are suitable for commercial spas and everyday home use. These home and commercial steam room generators are sturdy, reliable and can work non-stop with little servicing or maintenance. 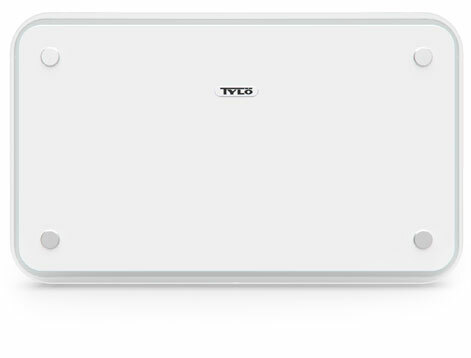 Designed and built with all the features you’d expect from Tylo. You can control the temperature limits, set to standby as well as benefiting from consistent steam levels to ensure the optimum experience is enjoyed. Now you can enjoy full control over your sauna and steam room experience from the comfort of your armchair. Our advanced range of control panels will allow you to remotely manage temperature, humidity, lighting, fragrance and more. 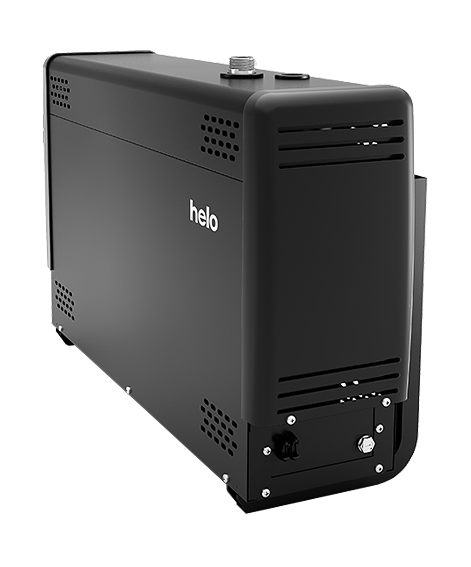 Suitable for home and commercial use, these control panels work with a range of both Tylo and Helo sauna heaters and steam generators. For some controls there's also a range of PC and smartphone apps.